Whether it is an 18th, 21st, 30th 40th 50th or even 60th birthday the event deserves the best celebration. 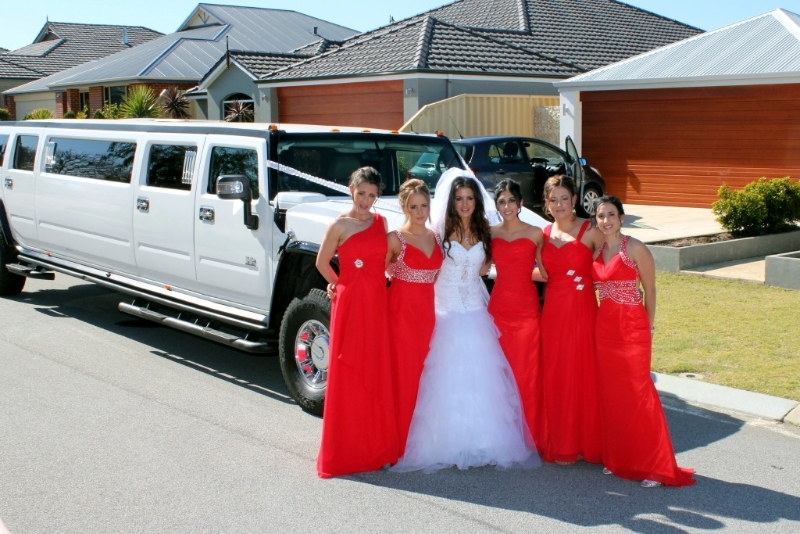 Perth Stretch Hummers can help make the occasion very special. 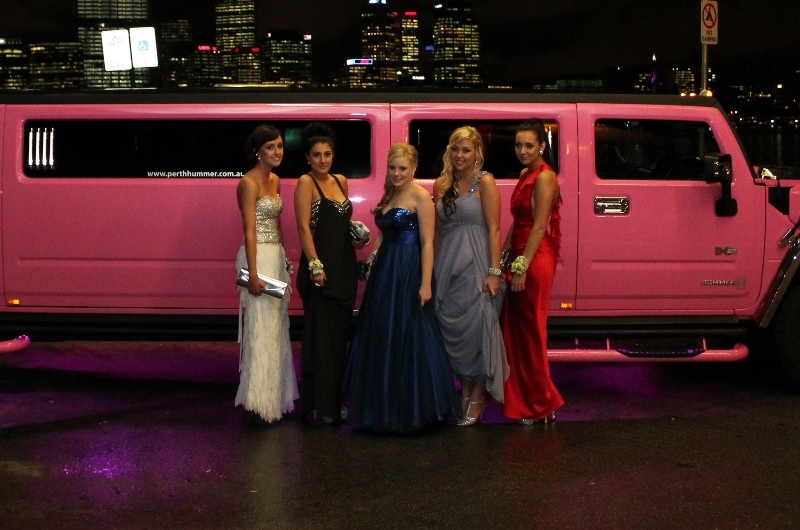 With our range of 14 seater stretch limos here in Perth you will be able to enjoy a great Hummer Experience with karaoke, iPod connection, music videos, lasers, smoke machine, nightclub lighting and outside the best looking Hummers in town with chrome and sparkling Purple, pink and white Stretch Hummers. We provide soft drinks and water on ice and as it is a birthday we pop in a complimentary bottle of bubbly for the birthday boy or girl. 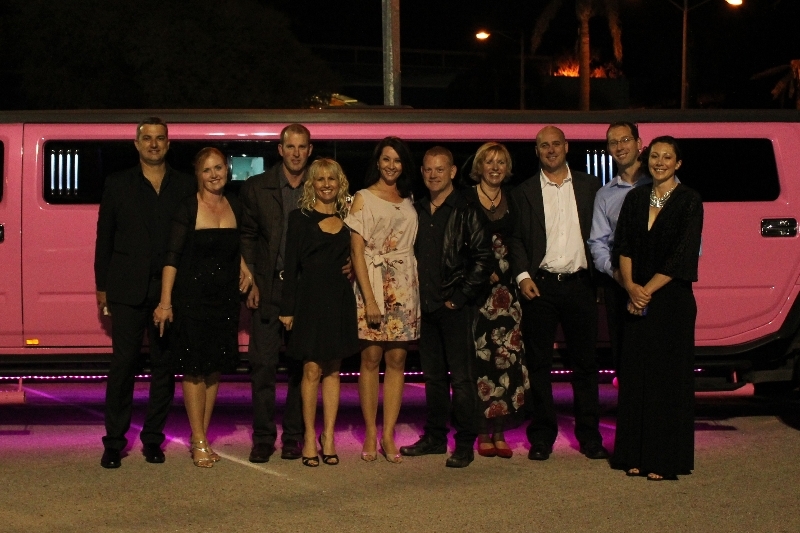 Whether you are headed to the Paramount nightclub in Northbridge or a meal with friends and family at CoCos in South Perth rest assured we will look after you. 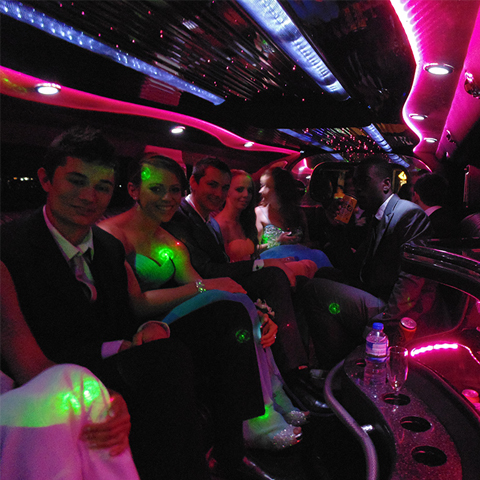 We have a great selection of music on board to keep all ages happy plus of course a volume control as well. You can enjoy a nice daytime sedate trip along the West Coast Highway or pumping tunes as you head into town on a Saturday night. 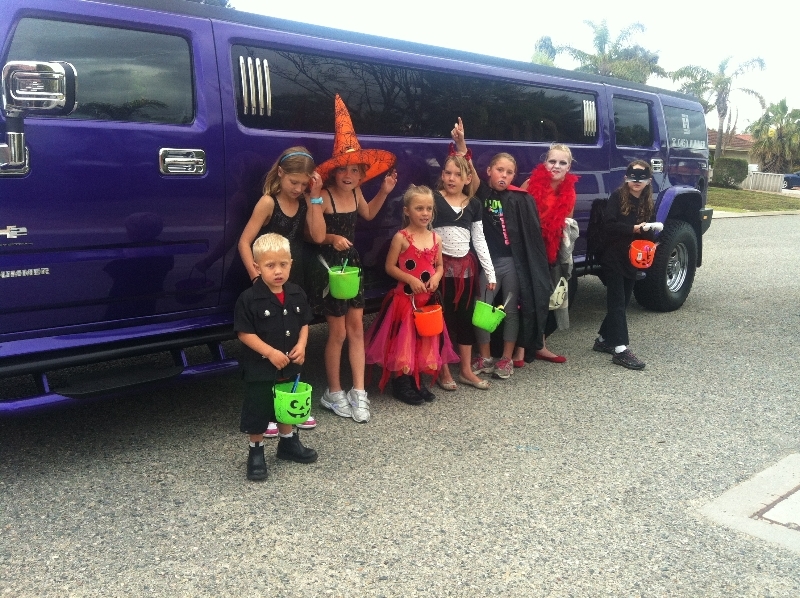 The choice is yours, as is the Hummer colour Purple, Pink or White. 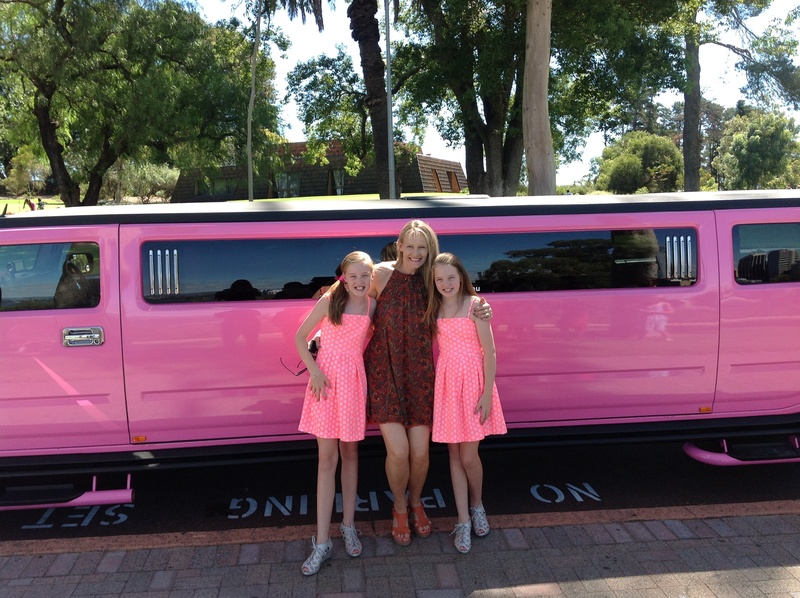 Whether it a one hour cruise or a Birthday Return Package Call Carly now to discuss what you would like to do for your birthday event.